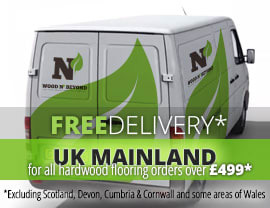 Solid wood flooring, along with engineered wood flooring is one of the most sought after flooring solutions today. Recognised for its naturalness and its character, there is no getting away from the fact that solid wood is considered by most to be the real deal. That said, thanks to its make up, it is virtually impossible to tell the difference between solid wood flooring and engineered wood flooring. 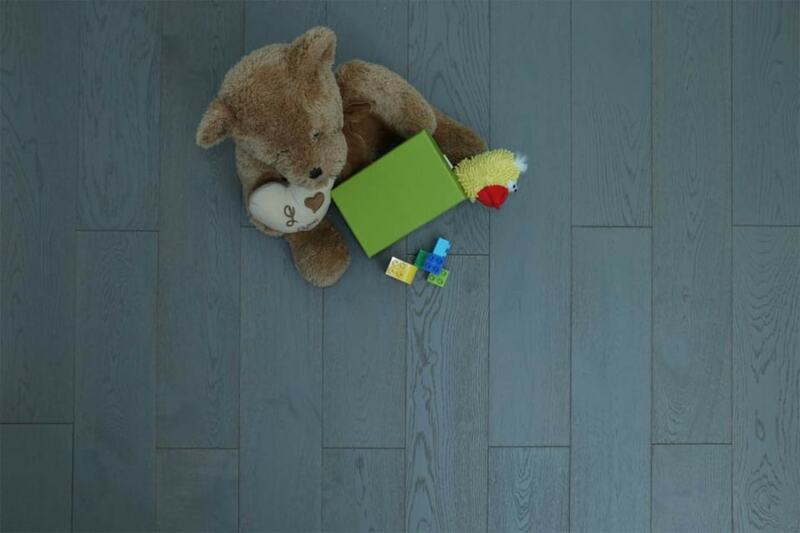 Considered by many to be an investment, solid wood flooring is a warm and flexible flooring solution for your home.Natural grade solid wood flooring is one of the mid-ranges of the different grades of solid wood flooring. Showing a variety of knots, some large and some small, it is reasonable to expect natural grade solid wood flooring to have quite significant colour variations across its surface. 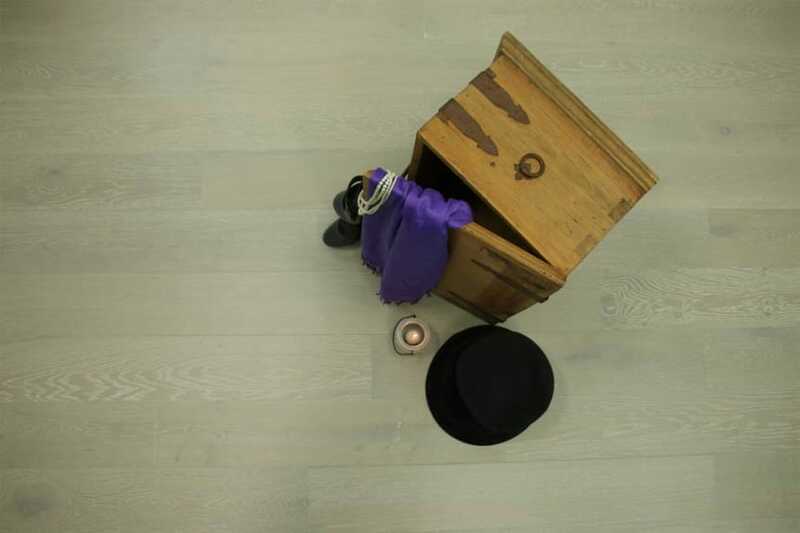 What’s more there is likely to be some sapwood evidence in the planks.Made from ABCD grade timber, natural grade solid wood flooring is the ideal flooring solution to add character to either modern or traditional interiors. No matter which finish or colour you choose, natural grade solid wood flooring will enhance the look and feel of your room. What’s more, with a range of fitting options, you shouldn’t have any issues when it comes to installation.